The pop album is still in development, sources told the magazine. “Rihanna is Bajan, so let’s make this a full project like that. To me, it hasn’t been going that way. They’re kind of mixing it up, putting in the pop,” a producer said. “If the reggae artists and producers won’t get the chance on the pop album, at least let us survive on the dancehall album. 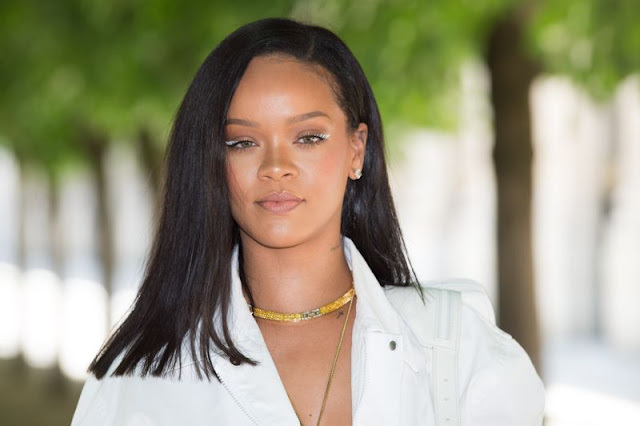 They’re changing up the direction continuously.” Rihanna did say her vibe for summer is “more is more,” so … welcome to the Rih-venant!